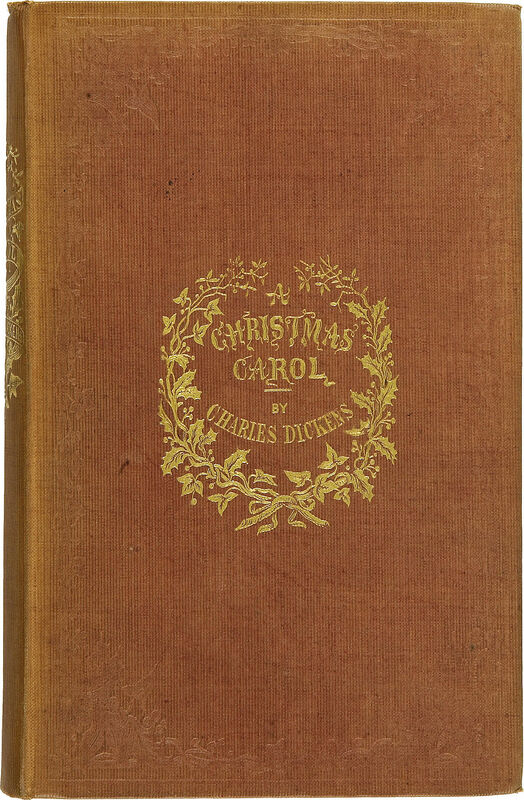 Family gatherings, festive meals and a season of charitable giving – strong Christmas traditions all sparked by Charles Dickens’ A Christmas Carol. The classic holiday tale of redemption has been made over time and time again, with over 50 stage adaptations, 20 films (with genres ranging from a 1901 British short film all the way to the Muppets) and 26 television programs, as well as radio shows, operas, commercials, and more. 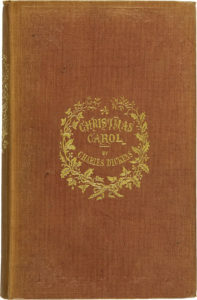 Prior to the novel’s publication in 1847, and its subsequent rise to popularity in America during the 1860s, Christmas was nowhere near the spectacle that it is today. Schools were remained in session, most people went to work, and iconic symbols of the holiday – such as Christmas trees – were only just beginning to emerge. American Puritans banned the holiday due to its lack of biblical origin. Yet, since Dickens’ 1867-1868 reading tour through America, his vision of Christmas has become a model for the entire season. 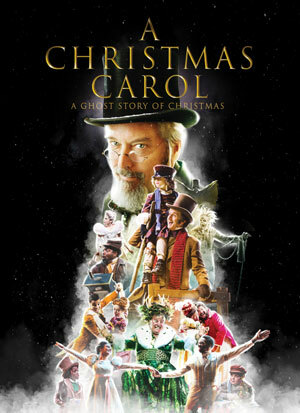 Charles Dickens remains a beloved fixture in contemporary holiday culture for his role in establishing a Christmas rooted in how people interact with each other. A Christmas Carol demonstrates how ordinary people can make a difference in the lives of those around them. Dickens chose to focus not on the religious significance of the holiday but rather how people’s actions can affect each other. 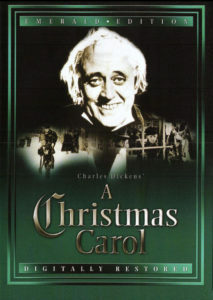 He wrote A Christmas Carol in response to the challenges he saw facing his society —namely, how difficult it was for poor, starving people throughout England to survive while the wealthy continued to profit. Throughout the tale, we see Ebenezer Scrooge evolve from a greedy, solitary figure into a new man inspired to give back to the community and spend time with his family. Upon learning the true meaning of Christmas, Scrooge dedicates himself to improving the lives of those around him – something Dickens hoped the real “Scrooges” in his life would also do. This transformation from angry miser to cheerful philanthropist presents a message of hope that still resonates today – that even the worst of us have the potential to become better people. The holiday season is a time of renewal, largely thanks to Charles Dickens. 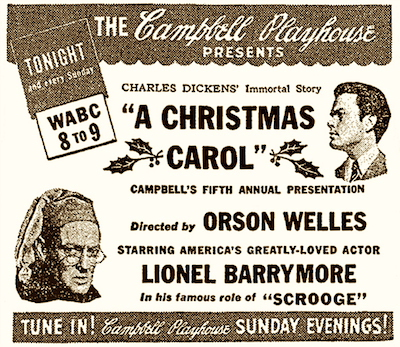 Even the phrase “Merry Christmas” was popularized by A Christmas Carol. The themes of charity and community in A Christmas Carolhave become standard throughout American society; they inspire audiences today to be generous and forgiving, just as they did for Ebenezer Scrooge.